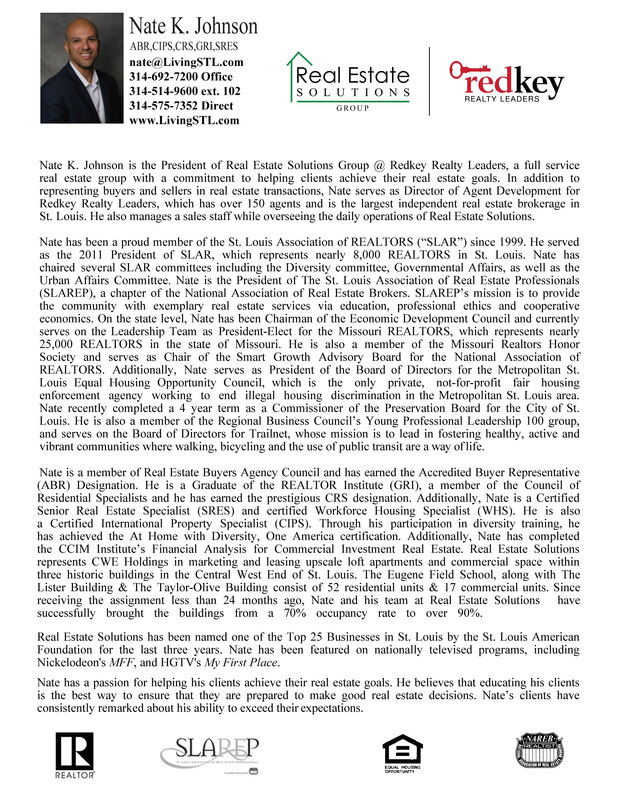 For nearly 15 years, Real Estate Solutions has been helping clients achieve their real estate goals. We offer exceptional representation for clients seeking to buy, sell, and lease both residential and commercial real estate. Additionally, we offer outstanding property management services.